Welcome to the CTF Ironman team! 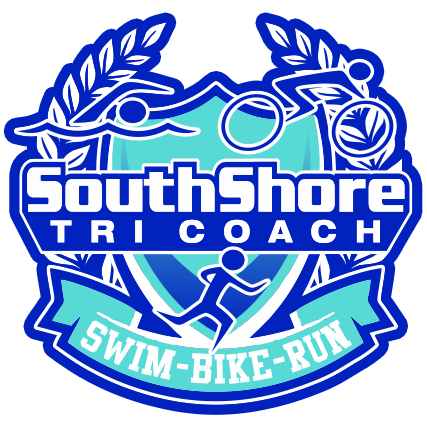 Please fill out the form below so the coaches here at South Shore Tri Coach can get an idea of how to best develop a training plan specifically for you! Please list any medication, dosage, frequency, and reason. Please list any allergies and your reaction. Please include, at a minimum, any major injuries or surgeries within the past year. Please list prominent sports or activities participated in. Include duration, how long ago, how competitive, and any other comments. How many hours per week did you train during the past 6 months? Do you feel you have "over-trained" in the past? If so, please explain the type and amount of training you were doing. Do you have any chronic injuries that should be taken into account when developing your training plan? What do you feel are your strengths and weaknesses as an endurance athlete? Describe your current training week. What was your longest single workout in the last 3 weeks? Average hours per week spent training? How many days per week do you take off from training? Ideally, how many days per week would you like to take off from training? Events that will most likely be done for fun or as workouts throughout the season. (Please include date, event, distance, and a time goal.) Please also note that these are all prospective. Schedules can, and usually do, change quite a bit. If yes, what brand and model? Highest heart rate observed while running?